Yep, it’s a fact some of the most beautiful girls live in Demopolis! Here’s the proof!! 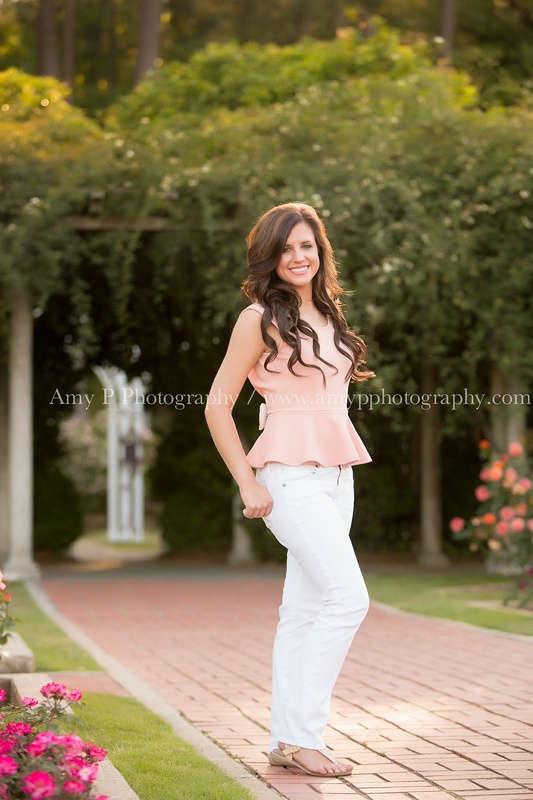 Anna Camille rocked her session and is absolutely stunning!! Complete sweetheart too! Congrats Anna Camille! !